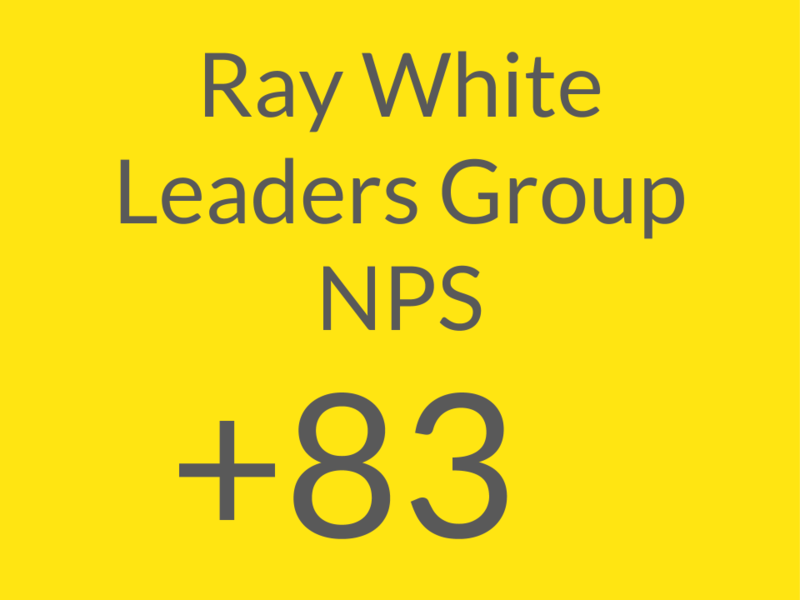 Ray White Leaders Group is committed to giving great customer experience - it's our number one priority. 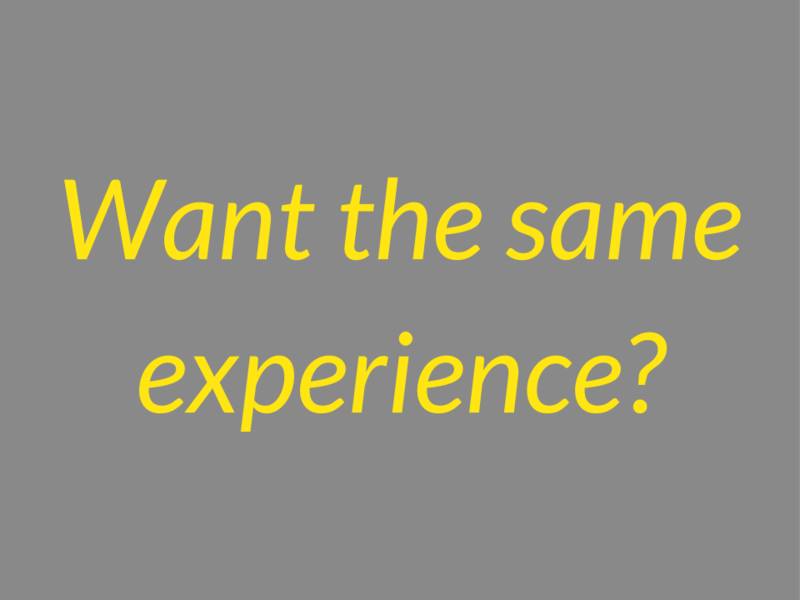 We are the biggest real estate company in the Greater Wellington Region, and we also want to be famous for the way we treat our customers. 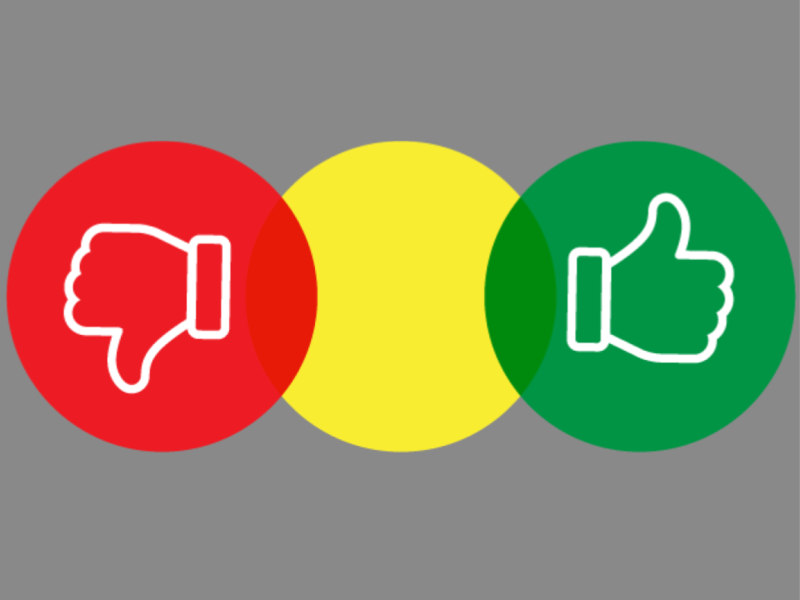 "Damien has been very helpful to us and always available when we needed him..."
​our service, and our results.